Every Sunday Morning, well known racing personality Jo McKinnon extends a warm invitation to join RSN927 from 7, when we broadcast our show totally devoted to equine – Talking Horses. Talking Horses is our wrap of the thoroughbred week, from the sales ring to the winners’ enclosure. 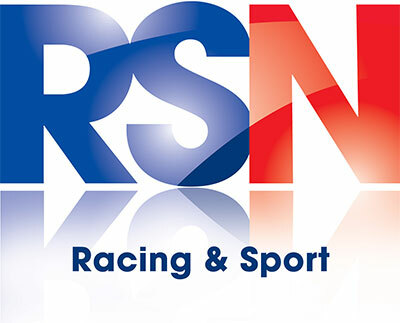 RSN927 talks with the experts about syndications, equine health and horse management. We talk with the people behind the scenes, who raise the horses that become our racing stars. Plus, we look at the post racing lives of our equine athletes. And we are always looking for a story to tell. So, if you have a fascinating story about an equine, Jo would love to hear from you.